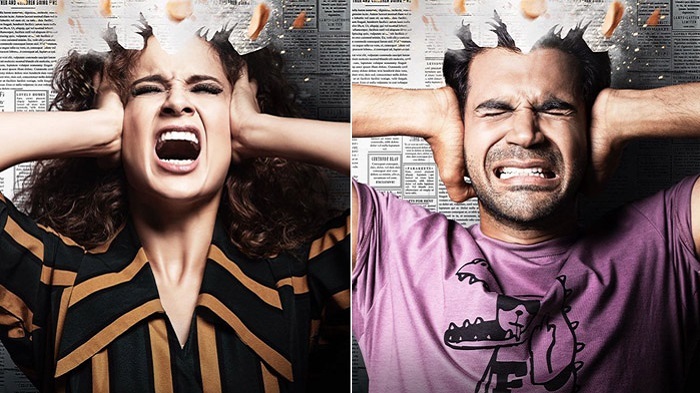 Mental Hai Kya is an upcoming Indian black comedy thriller film starring Kangana Ranaut, Rajkummar Rao, Amyra Dastur, and Jimmy Shergill. It is produced by Ekta Kapoor and directed by Prakash Kovelamudi with screenplay by Kanika Dhillon. In a recent conversation with AnimationXpress, After studio revealed about their role in the VFX aspect of the movie. The movie’s principal photography began on 16 May 2018 in Mumbai and the film finally wrapped up on 9 July 2018 in London. This will be the second movie for Ranaut and Rao and it will be marked as the reunion of the duo after the hit 2014 film Queen. 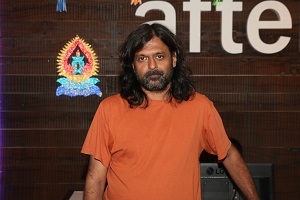 After VFX head Vishawas Savanur expressed that the movie’s post-production was under process and it was going side by side with the movie Kedarnath and Accidental Prime Minister which are running in the theatres currently. “Mental hai kya is a Kangana Ranaut film, which is based on the element, fire. From Kedarnath’s work effects with water we are moving towards fire. It is much easier to work with fire compared to water. There is not much stress with it,” expressed he. The initial look of the movie has already created a buzz among the fans. The movie is expected to hit the theatres on 29 March 2019.